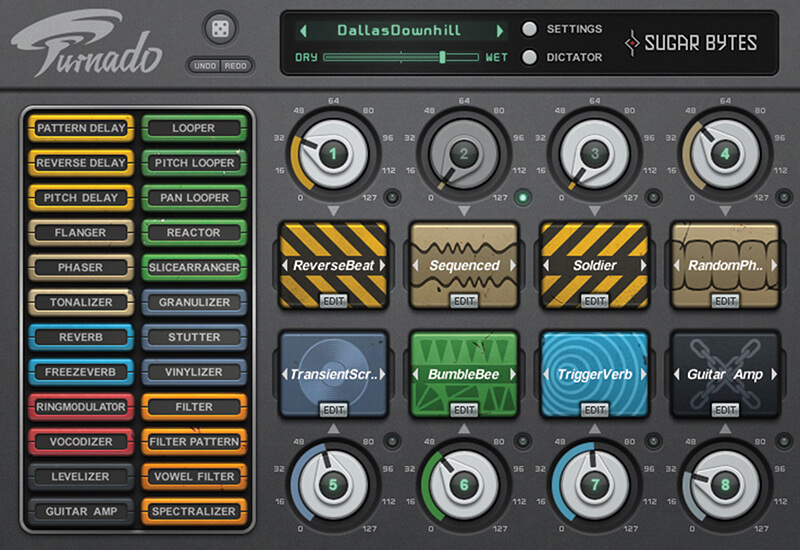 This offers a massive 36 effects, ranging from subtle enhancers to in- your-face modulation combinations that take you on a wide and exciting sonic journey. 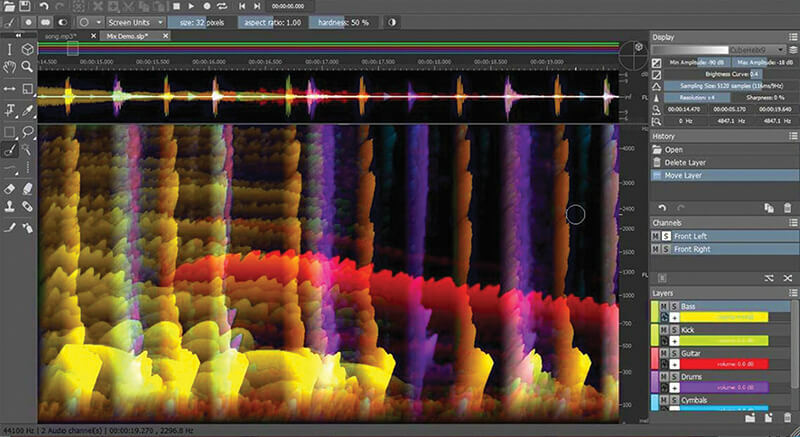 You can split your audio and apply anything to any slice and the results are truly stunning, making this a sound designer’s best kept sonic secret. 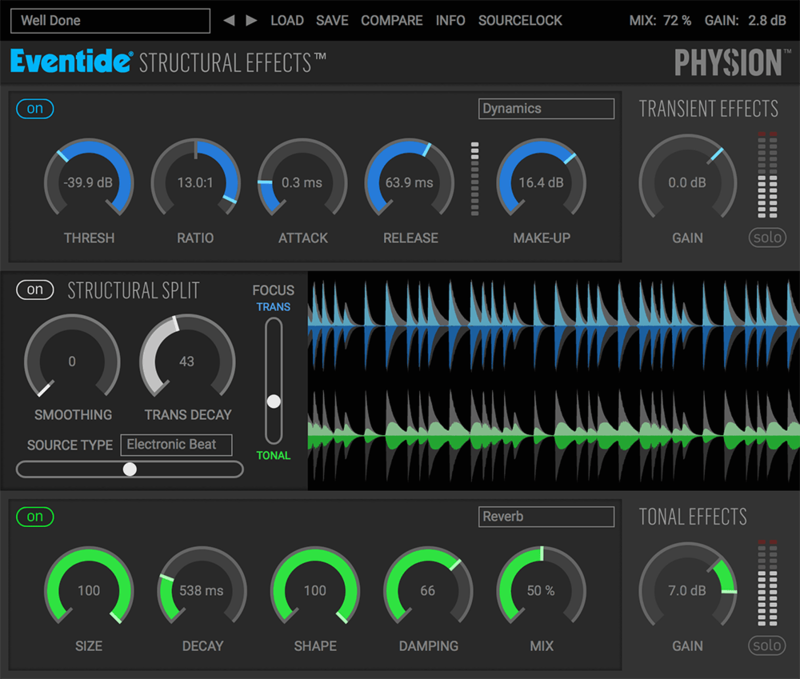 Output Sounds do loads of great instruments but this is the company’s first effect and as the rest of its titles are so huge sounding, you can easily predict the sonic results that you get from this. 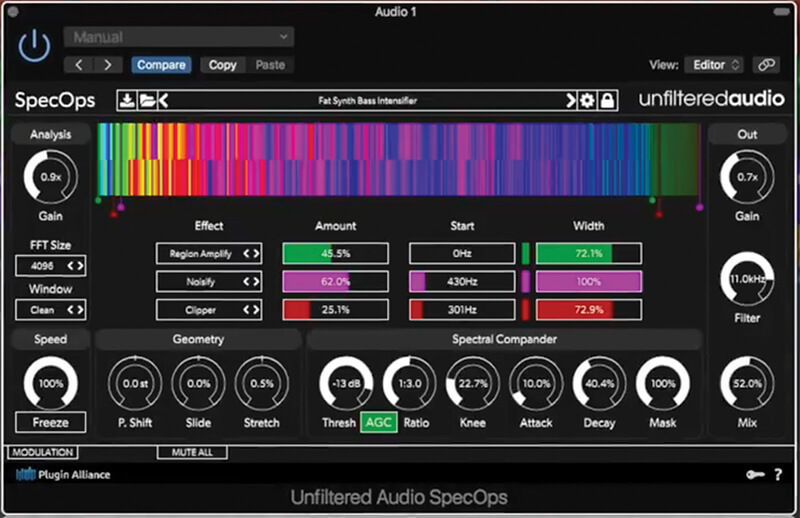 This is more of a pro application that displays your audio as frequency spectrum layers so you can get in and edit it precisely. 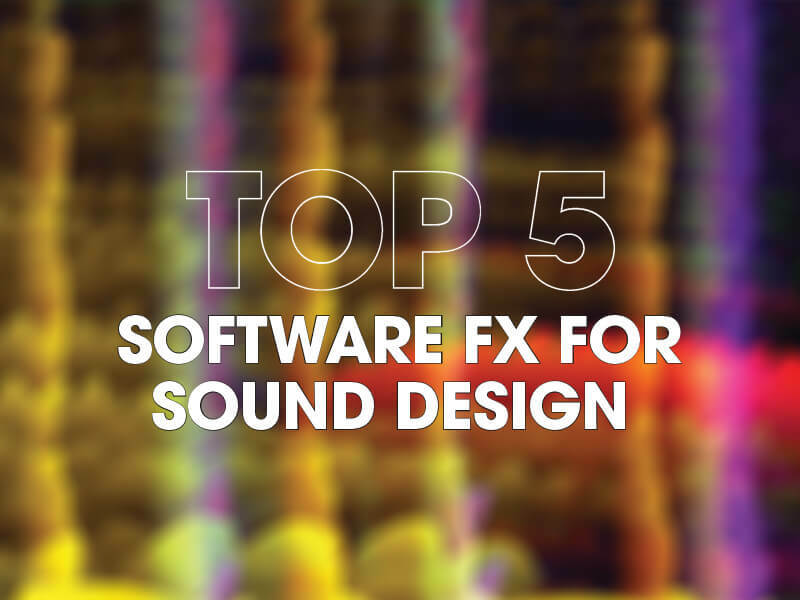 It’s used a lot for film and TV sound design and noise reduction but there are loads of features within it to get more creative, including Spectral Morphing which applies the character of one sound type to another. 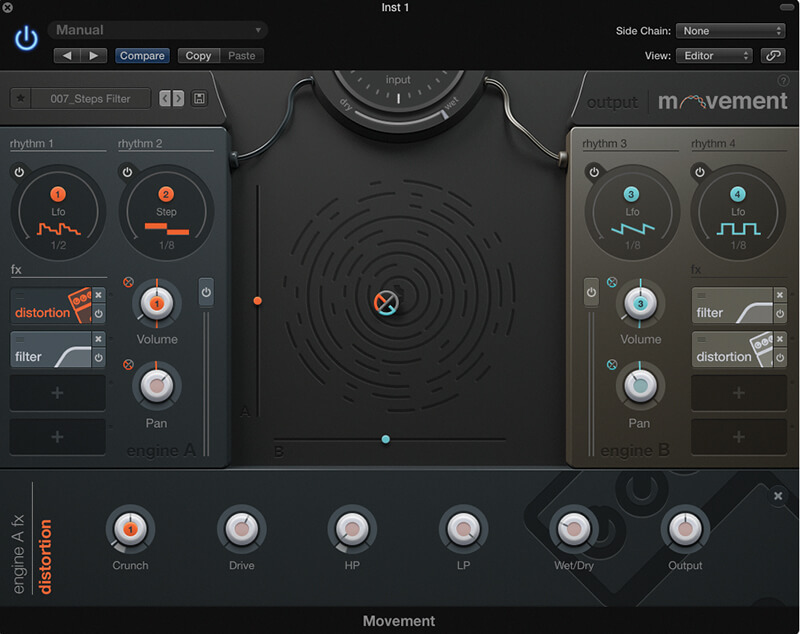 You may know this plug-in by its former name Fission but it’s become a bit of a MusicTech favourite in the way it processes audio. It splits it into its transient, impactful part and tonal part for separate editing and more and then recombines them which can be an incredibly creative process.